INTO THE FOREST – National Canadian Film Day – FREE screening! 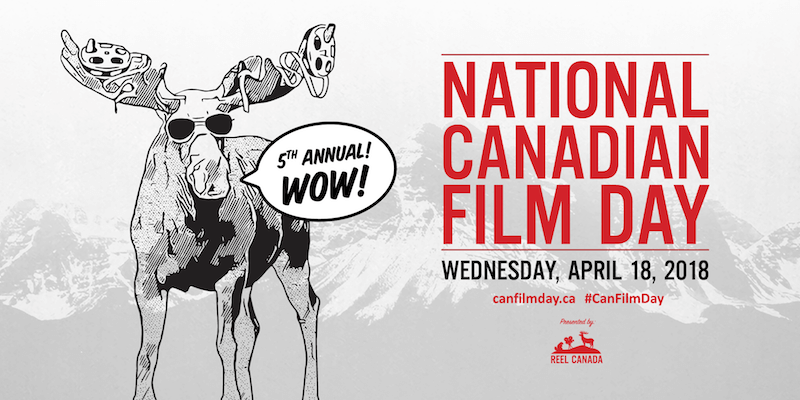 CineVic and REEL Canada present a FREE public screening of Into the Forest for National Canadian Film Day 2018! Director Patricia Rozema will skype in before the film for a live introduction. Patricia Rozema has made a brilliant career telling stories about the lives of strong women, and Into the Forest is no exception. Based on Jean Hegland’s novel, Into the Forest tells the terrifyingly plausible story of a not-too-distant future where the power goes out for good, and two sisters (Ellen Page and Evan Rachel Wood) must stick together in their isolated, rural home without gas, water, electricity or any of the technological conveniences that we take for granted. As with many science fiction stories, the scariest thing isn’t the loss of power, but the quick disintegration of human society. Without electricity or fuel, the threat of a lawless and terrifying existence looms near, even in the remote woods that the sisters call home. Page and Wood deliver fabulous performances, showcasing a range of emotions as the limits of their sanity, safety and family are tested. RSVP for your free ticket on Eventbrite!